At Coogan’s, kitchen remodeling is one of our favorite type of projects. Transforming an outdated kitchen into a stunning, modern and functional space is a blast, but presenting a beautiful new kitchen and bringing a dream to life is even more rewarding. It’s the heart of your home and draws people together like no other room in the house. Therefore, it should offer everything needed for fast functional cooking, happy gatherings and a place of comfort. If your kitchen is in need of a makeover, you can trust the experts at Coogan’s Design Build. Our team of architects, general contractors and construction crews are some of the most skilled in the industry meaning your project will be intelligently planned and built without compromise. Coogan’s Design Build has over 36 years of successful projects and we have worked hard to achieve a flawless reputation. This is why thousands of homeowners throughout Charlotte have chosen our company for their home remodeling needs. A realistic budget. Typically, homeowners spend 10 to 15 percent of their home’s market value. Basing your budget on the worth of your home helps to prevent over- or under spending. Clearly defined needs. A thoughtfully planned list of exactly what your current needs are will not only make the planning process easier but can help save costly mistakes in the long run. Carefully identify what matters most to you, breathtaking counters and cabinets, cutting edge appliances or impressive embellishments. Plan accordingly and allocate your funds towards what matters most to you for a better than expected end result. Leave all details to the trained professionals. Unless you’re skilled and qualified, don’t attempt taking on parts of the project that would be better left to the specialist. The quality of your kitchen remodel depends entirely on the contractors you hire and the hands installing the work. Find a qualified professional you feel you comfortable entrusting one of the largest home investments you may ever make. If you feel you don’t know where to begin, you can start by discussing your project with one of our Project Consultants. With so many stunning kitchen design trends, the sky’s the limit when choosing a gorgeous new look for your kitchen. 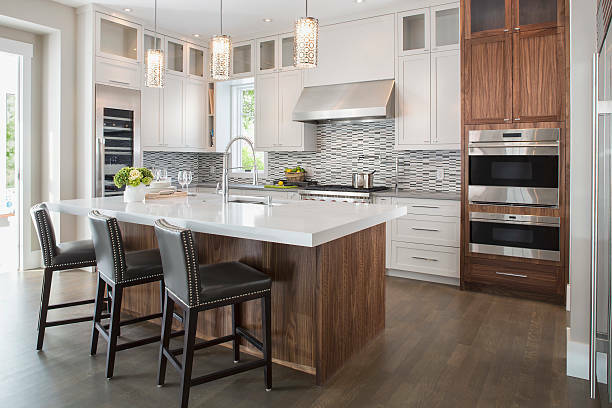 Whether you simply want to change your kitchen drab to fab or are looking to enlarge and replace your entire space to create an open-concept, Coogan’s Design Build can deliver a flawless, beautiful end result. At Coogan’s, we focus not only on delivering exceptional Charlotte kitchen renovation, but also on providing top-notch customer service. Our goal is always 100% customer satisfaction, and we strive to achieve this by exceeding expectations every day. Our commitment to customer service has earned us an A+ rating from BBB, Houzz, and Google Places. 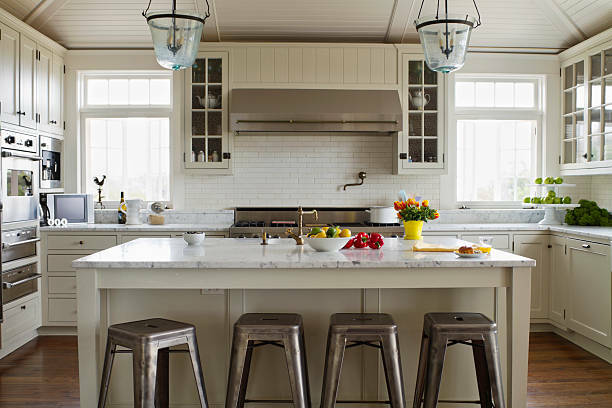 Get started on transforming your home with a kitchen remodel today. Let the experts at Coogan’s Design Build renovate your space into the kitchen you’ve always dreamed of. Contact us or call our local office in Charlotte at 704-889-1500 for an appointment! We make kitchen remodeling easy.